Northwest National Real Estate: SALE PENDING! 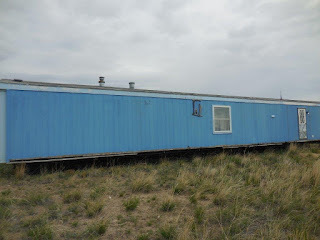 Mobile Home - 3 Bedrooms No Covenants Owner Financing Available! SALE PENDING! 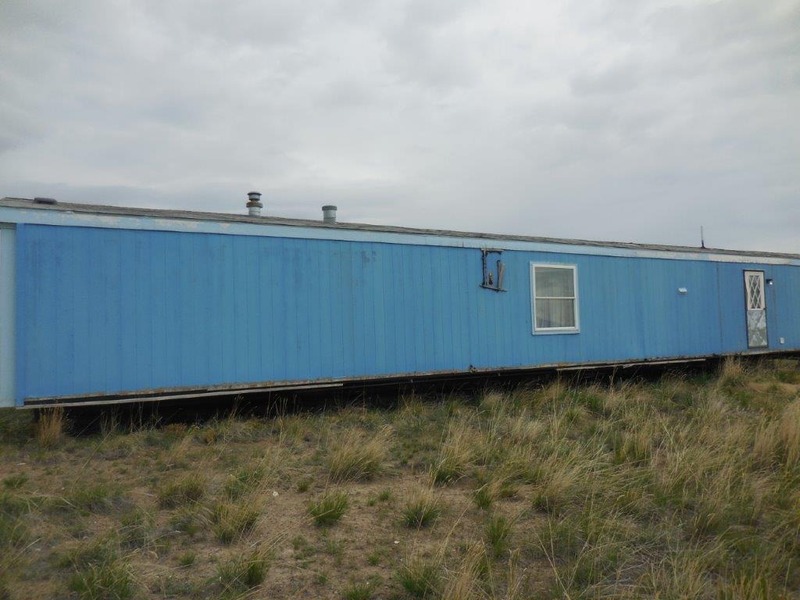 Mobile Home - 3 Bedrooms No Covenants Owner Financing Available! This 3 bedroom, 2 bathroom mobile home for sale is in a great location and ready for new owners! The parcel is located just off Green Meadow Road, in a no flood plain zone, in Helena, Montana. This home needs some work as it is not move in ready. There are no covenants but, the home has been moved twice so it will be difficult to finance. The property is near numerous recreational sites. Hop in the car and head over to Lake Helena, the Missouri River, Hauser Lake, Canyon Ferry Lake or, Holter Lake. Seller will consider owner contract. Seller may also consider selling the lot only or selling just the single wide. There are a few options on this one! Contact Grant Bonnice for your private showing today! 406-439-0059. Priced at $119,000.